In our roles as associates at The Nurture Network we have the fortune of working with many ambitious and exciting new brands. One day we are being the part-time hands-on marketing manager for a start-up; the next, running workshops and projects to develop the strategy for a growth business. For the last 18 months, Nurture Network founder Christina has been leading the marketing development, as the Head of Marketing, for innovative bespoke tailoring company A Suit That Fits. By nurturing and developing the team – which is something she takes great pride in – she has led a company-wide review to focus in on the customer experience; launched their first national campaign Suit for Success; and refined the strategy, creating a objective-driven high performing marketing team. 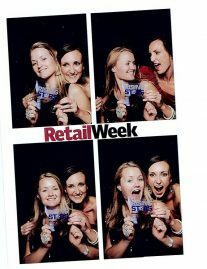 The results and team development have been award enough – but the team have now won Retail Week’s Marketing Team of the Year award! The team had to undergo a tough panel interview, going up against a heavy-weight line up from Asda, Carphone Warehouse, Oasis and Pets at Home, but according to one of the judges on the night they proved the clear winners. The team were recognised as having ‘the best overall understanding of the marketing sphere’ with ‘strong commercial results’ and an ‘innovative and creative’ approach. 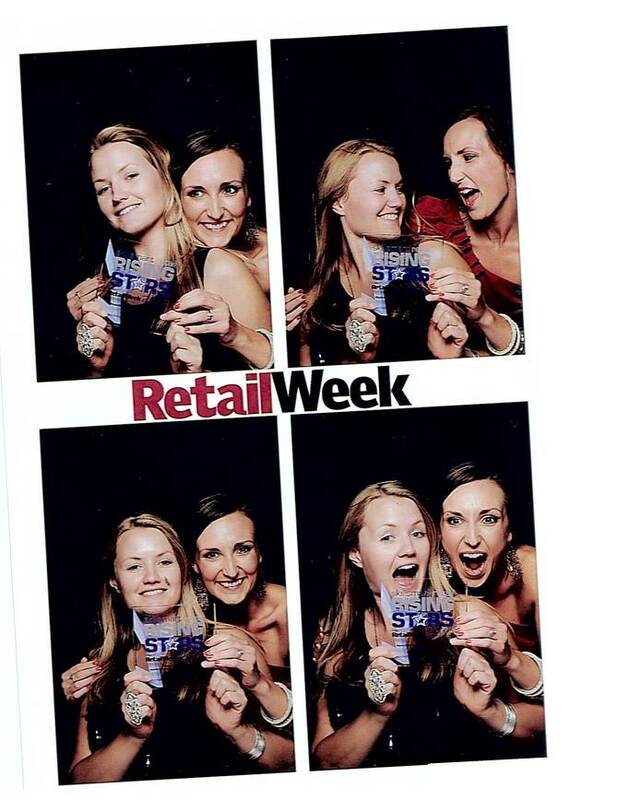 Sadly due to an unfortunately timed holiday Christina was unable to attend the spectacular awards ceremony at The Grosvenor House Hotel – but Claire and Helen from the team were able to receive the award and celebrate in style in the photo booth as you can see!